Where SAW= surface area of wall, SAE= surface area of end, NSAW= new surface area of wall. When volume is doubled, NSAW= 2*SAW, but SAE remains SAE. 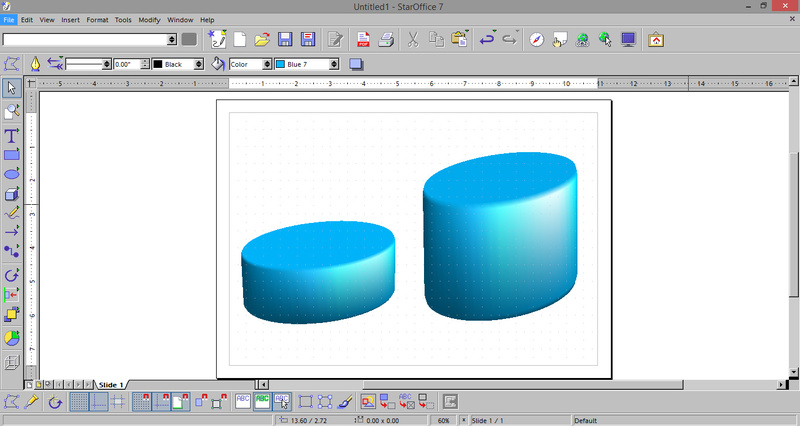 So when volume is doubled, 2*SAE remains 2*SAE rather than becoming 4* SAE [size of caps at the ends remains the same], hence the total surface area is lower than twice.